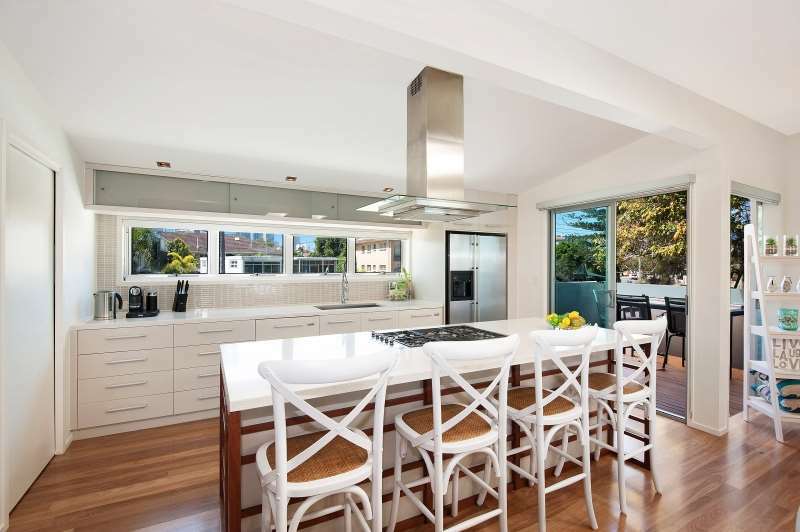 I feel like it’s all I’ve been saying lately, but we’ve added yet another stunning Gold Coast holiday home to our website! 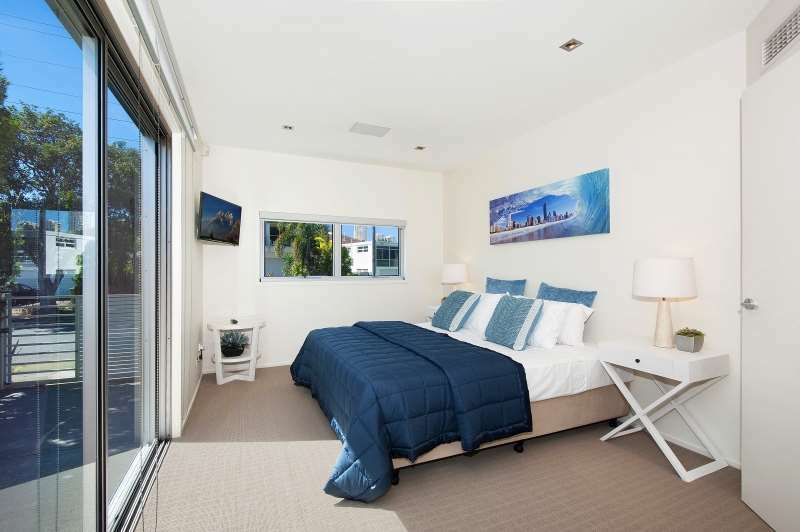 This is Main River Magic – centrally located in Surfers Paradise, Gold Coast and just 15 minutes walk to Cavill Avenue and the beach. As with all our homes, there’s plenty of room for everyone, with four separate living spaces, seven bedrooms and five bathrooms, accommodating a total of fourteen people. We’re looking set for a warm summer, but never fear – Main River Magic comes with air conditioning, a swimming pool and pontoon. 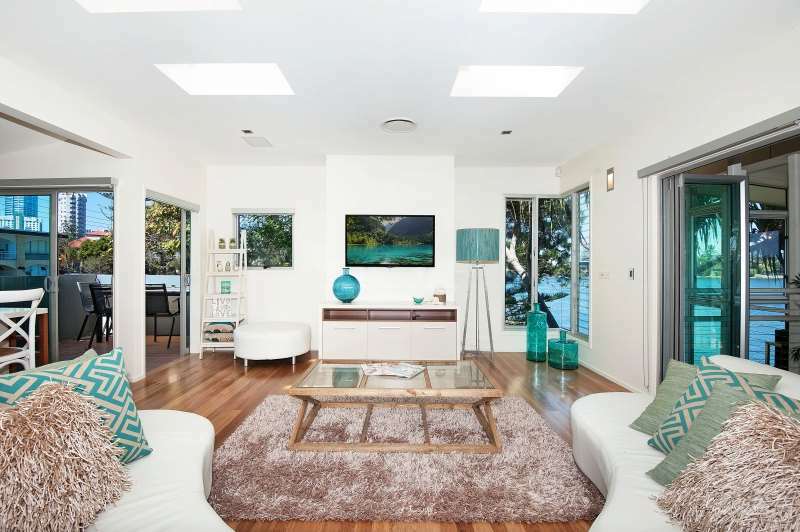 Call us on 07 5592 3881 (+61 7 5592 3881 if you’re overseas) for more info on this beautiful Gold Coast holiday home.